We have classrooms at our store headquarters for training and use various pools in the area for your confined water instruction. 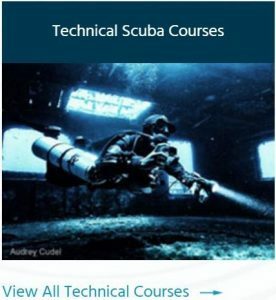 Open Water training dives are conducted locally utilizing conducive dive sites and/or charter boats to meet the specifications for completion of each course. 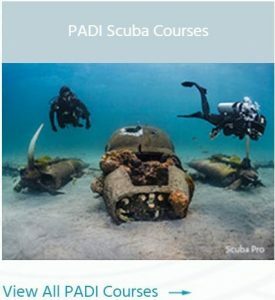 Learn to scuba dive under the direct supervision of our professional staff of divers. You will receive a world recognized certification card at the end of your course. 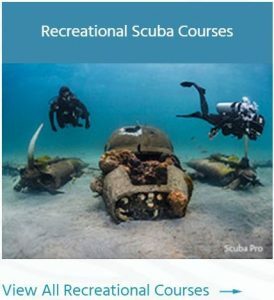 Certifications are valid for life and not necessary to renew, but if you are out of practice you may want to try an Inactive Diver Refresher Course before splashing back into diving. Our beginner Open Water classes generally start about every two weeks. 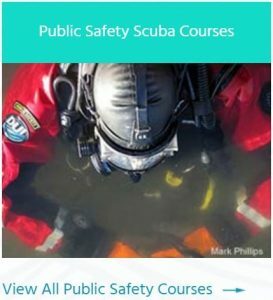 The course is easy and fun and is for ages 10+. 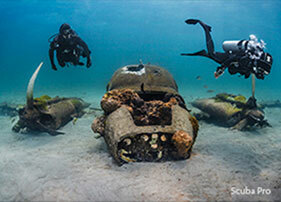 Join one of the fastest growing sports and dive right in!! Classes fill fast so call us and sign up now.